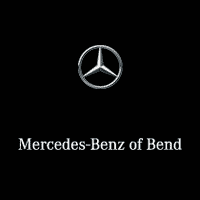 Shop new car specials in Bend on new Mercedes-Benz cars and SUVs at Mercedes-Benz of Bend! We love bringing the people of Bend and beyond new car specials that get them behind the wheel of quality vehicles for a quality price. Our focus has always been on bringing you a great selection of new Mercedes-Benz cars and a wide selection of pre-owned cars in Bend along with friendly and professional customer service that you won’t find anywhere else. 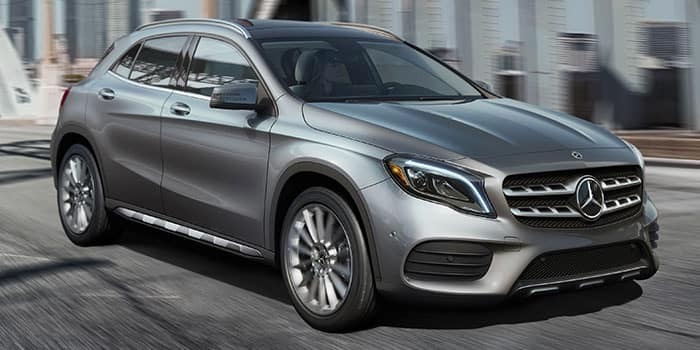 Our new Mercedes-Benz specials are updated often, so be sure to bookmark this page and check back with us frequently to find the new Mercedes-Benz offers that fit your budget. Once you find the special you are looking for you can request more information, share it with friends and family, or print it out to bring with you to our Bend Mercedes-Benz dealership. Our Mercedes-Benz dealership is located near La Pine, Madras, and Terrebonne at 61440 S Highway 97 Bend, Oregon 97702. If you have any questions while browsing our Mercedes-Benz offers and Mercedes-Benz lease specials, please don’t hesitate to contact us online or by visiting us in person. We are there for you throughout the entire car buying process and beyond to assist with all your needs from financing to trade in and car appraisal to maintenance of your vehicle and more. Visit our comprehensive Mercedes-Benz Finance Center today to learn more about the variety of finance options we have available for every lifestyle and budget. If you have a used car to trade in, spend a few minutes and fill out our trade-in form and you will value your trade plus the opportunity for a no-obligation car appraisal from one of our Kendall car appraisal experts. Once you find the new car deal you are looking for, try out our car loan calculator and estimate what kind of future car payment you might have. You can even apply for financing today using our quick and easy online finance application! Thank you for visiting Mercedes-Benz of Bend! We appreciate your patronage and hope you found the new car special for the new Mercedes-Benz car or SUV you are looking for. We look forward to working with you and handing over a set of keys for your new Mercedes-Benz vehicle!